TOUR | 3 days 2 nights | Spend some days in Tokaj, Hungary’s world famous UNESCO world heritage site! 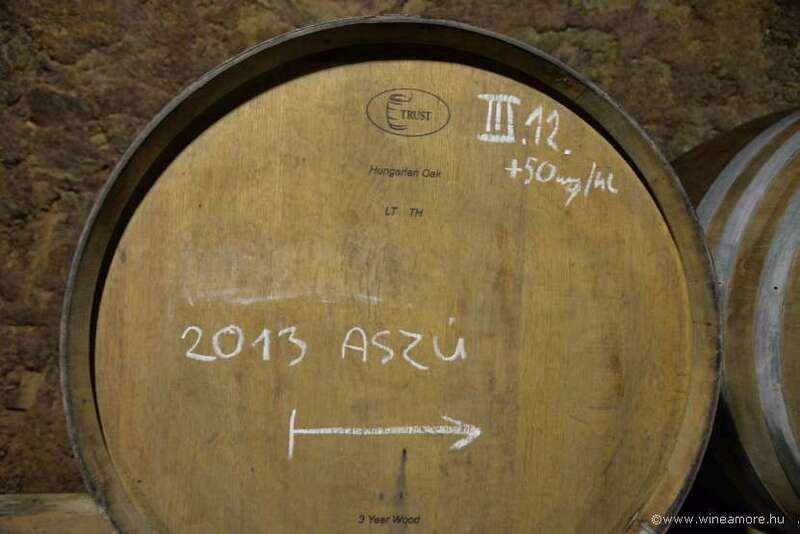 Tokaj gained its reputation as the producer of the Tokaji Aszú wine, which has been made for 450 years as "the king of wines and the wine of kings". The Tokaji wine is the prestige brand of Hungary, unique and excellent. But Tokaj means much more; it is the region, the town, the people, the winemaking traditions and white wines of different categories. Walk around the lovely vineyards, learn about vintages and the diversity of the volcanic soils, meet the winemakers and explore the hundred years old cellars. Taste the finest dry single vineyards Furmints, search for apricot, lime or quince flavours in the late harvest, dry fruits and honey in the nectar-like Aszú wines. 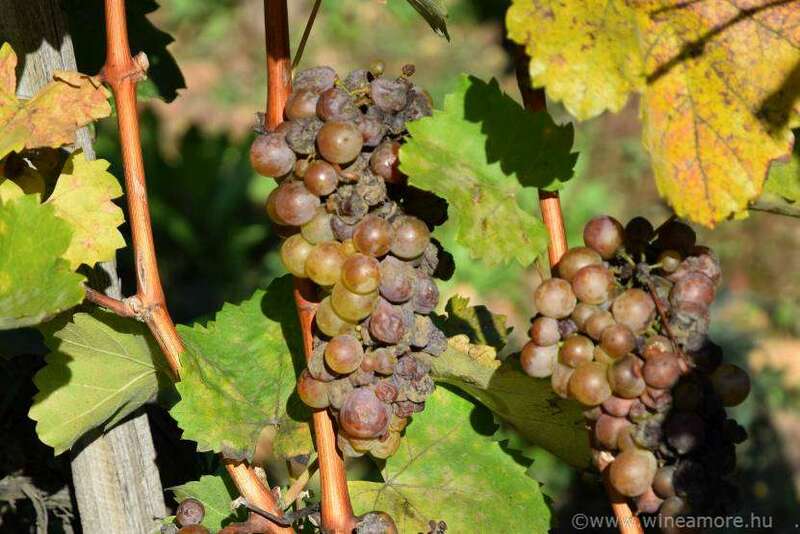 Furmint is the dominant grape variety of Tokaj. 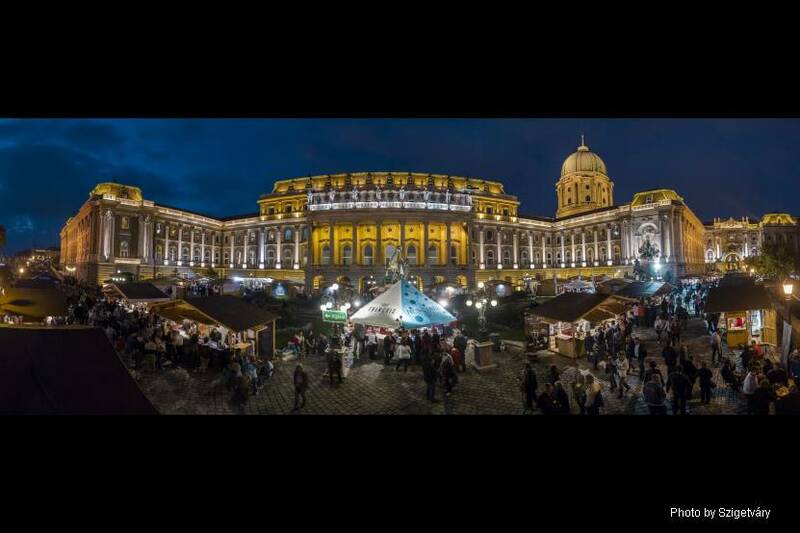 This tour is a well digestable experience; relaxed and enjoyable, though giving you as many impressions as possible of Hungarian culture, landscape and gastronomy. Day 1. | We depart at 8:00 a.m. from Budapest to the historic wine region of Tokaj. After a 3 hours' journey, we arrive at a tiny village for our first tasting They introduce us not only the Tokaj region and traditions, but explain the diversity of the volcanic soils and their importance. 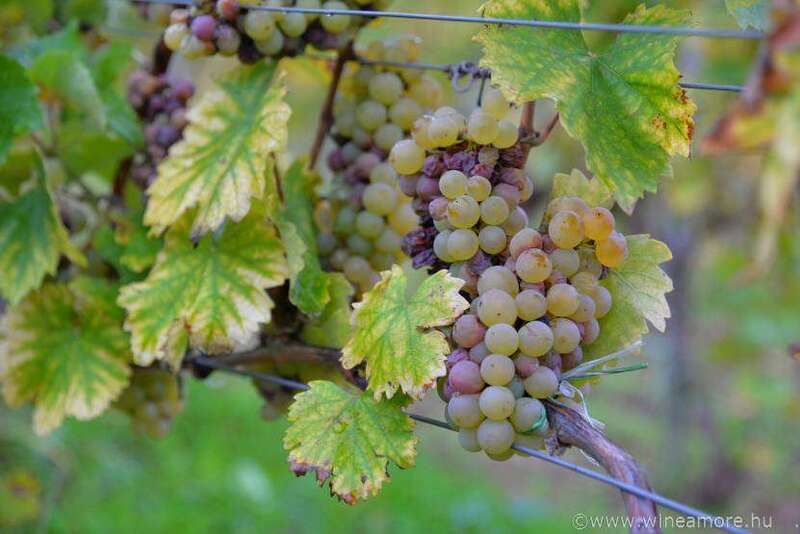 We start our journey to botrytised sweet wine world with some late harvest and Aszú wines. Cold lunch will be served there as well. In the afternoon we will head to the town Tokaj for a short sightseeing. We will have some free time and the possibility of tasting some single vineyard coffee blends at a coffee roasting manufacturer. We drive further to our accommodation. Dinner in the hotel. We drive further to Tarcal and chek-in at our hotel. After some time for relaxation, we visit the amazing cellar of a winery. We taste their wines at the cellar and during dinner. Day 2. | We leave to a charming little village called Erdőbénye for our first experience at a family-run cooper manufacturer. The owner is going to tell us about the barrel making and toasting techniques. We drive further a bit to visit the region’s biggest winery and cellar, the one of the oldest and most spectacular cellars of the region. 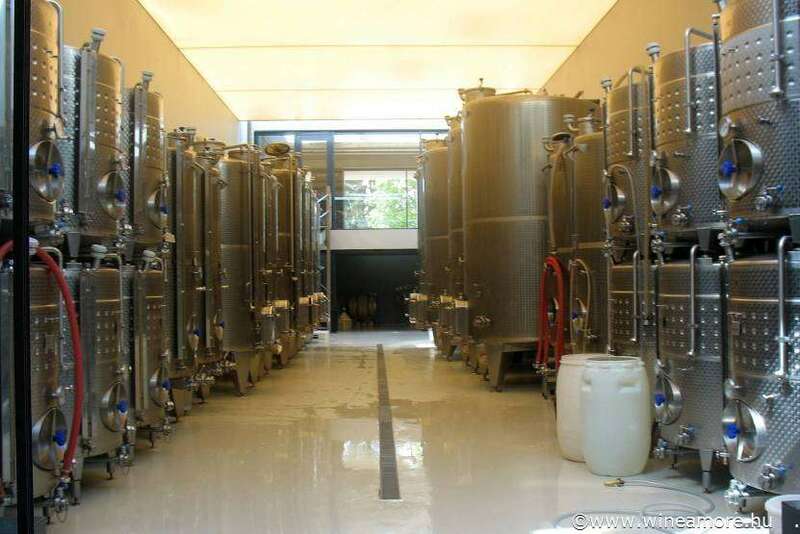 The winery itself is an architectual masterpiece combines modern gravitation winemaking technology with tradition. 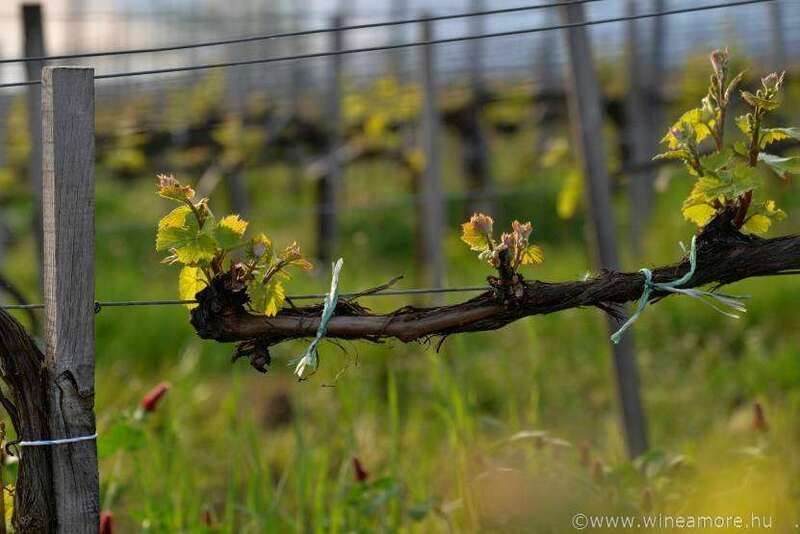 They grow vines in 100 hectares in 13 different vineyards with different soils and microclimates. . The wines mature in their fascinating, 4 km long wine cellar maze. Some parts of it were built as early as the 13th century. 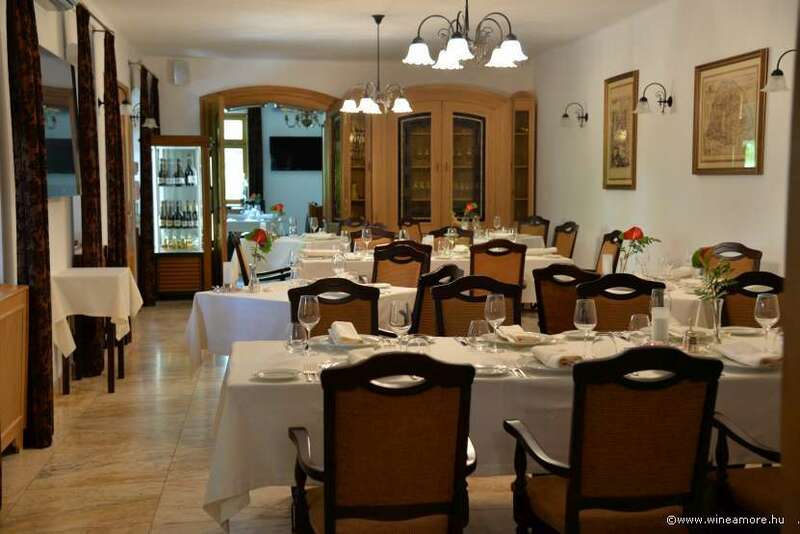 We are going to have lunch at a local restaurant with typical Hungarian courses. We head back to Mád in the afternoon to hunt treasures in the amazing six hundred years’ old cellar labyrinth. Dinner will be served in the most prestigious local gourmet restaurant of the region. Day 3. | Bodrogkeresztúr is a tiny village on the shore of the Bodrog River. Our driver takes us to the Tokaji Wine Vinegar House. Having learnt about the procedure of vinegar making we will visit a small scale producer. 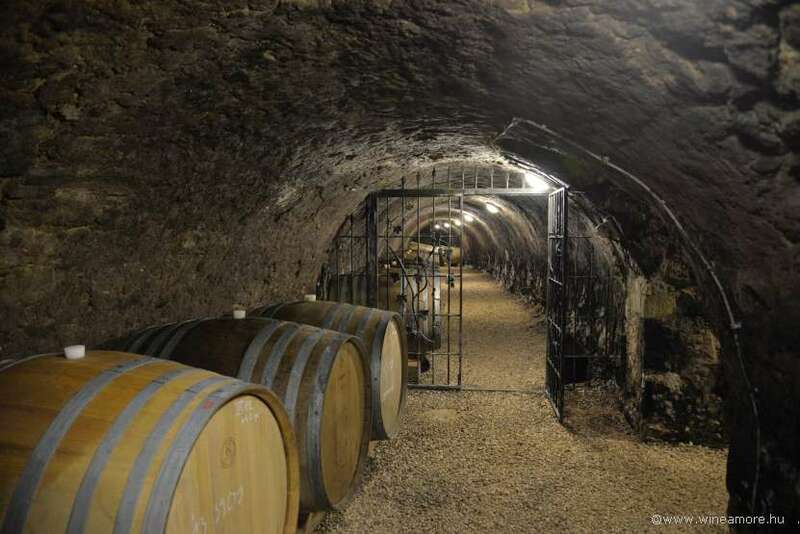 There are several small cellars in the region making exceptional, unique wines. The winemaker-owner will guides our feet in the cellar and explains how hand-crafted wines of exceptional quality are made. After tasting and lunch we will travel back to Budapest. End of the program. 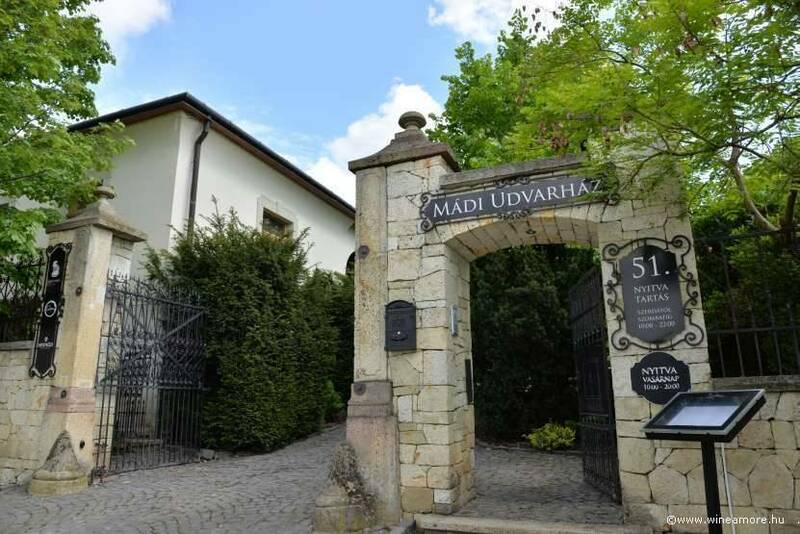 ACCOMMODATION | We spend two nights in Tokaj Wine Region in 4* hotel | Double rooms with breakfast | We book your Budapest hotel prior or after the tour on request with one of our contracted partners. GROUP SIZE | Min. 8 people, max. 14 people | Please contact us for larger groups or for individual prices!